Last friday, students and professors of the Master celebrated the graduation of the former course (2016-17). 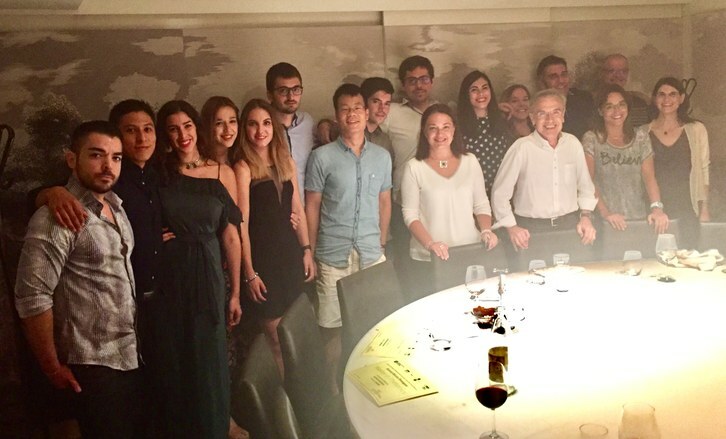 Moreover, we also celebrated the 10th edition of our Master Program and recalled different moments that the students and professors have lived during these years. It was a very nice and funny evening in a very relaxed atmosphere. Congratulations to all of you!